Samsung today announced the launch of Samsung Notebook 5 and Notebook 3 for Everyday Premium Computing. 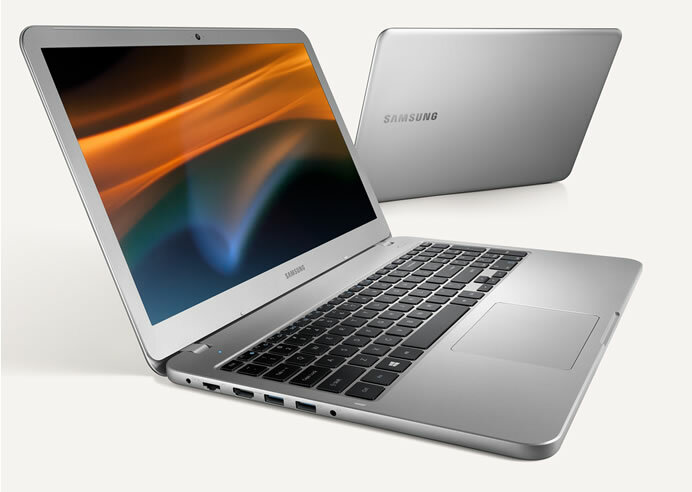 With a seamless, fluid design and embedded with the latest hardware balancing speed, power and usability, Samsung Notebook 5 and Notebook 3 are made for the everyday computing experience that fuses comfort, performance and style. 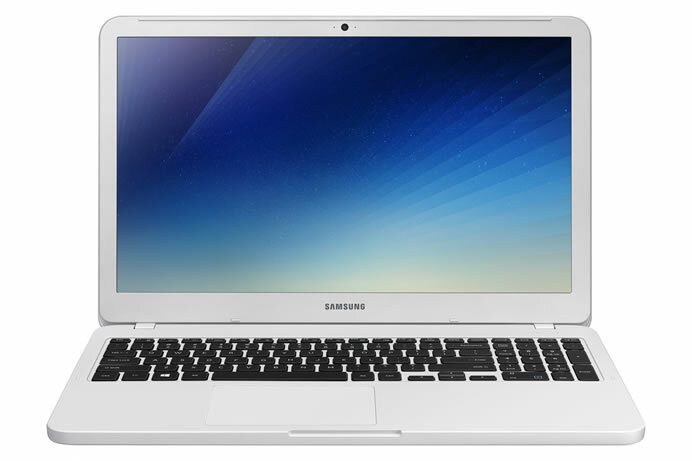 The Samsung Notebook 5 and Samsung Notebook 3 are powered to perform; with an Intel Core i7 (Quad Core) Processor, a dual storage system and NVIDIA GeForce graphics cards, equipped with cutting edge hardware, delivering the very best experience for the casual gamer or general user. The Samsung Notebook 5 and Notebook 3 measure just 19.6mm and 19.9mm wide respectively, making them easy to use, carry, and transport – whatever your lifestyle. 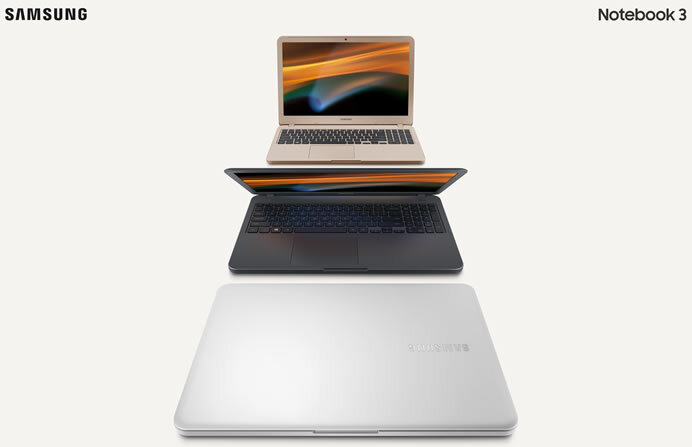 Designed to blend into any environment, the Samsung Notebook 3 is available in 15 inches and 14 inches, as well as, four unique colors – Misty Gray, Night Charcoal, Deep Peach, and Pure White, while the Samsung Notebook 5 is available in 15 inches and comes in a timeless and sophisticated Light Titan color, wrapped in a stylish metal body. Both Samsung Notebooks will be available in select countries starting in April in Korea, with wider global releases including China and Brazil in Q2. 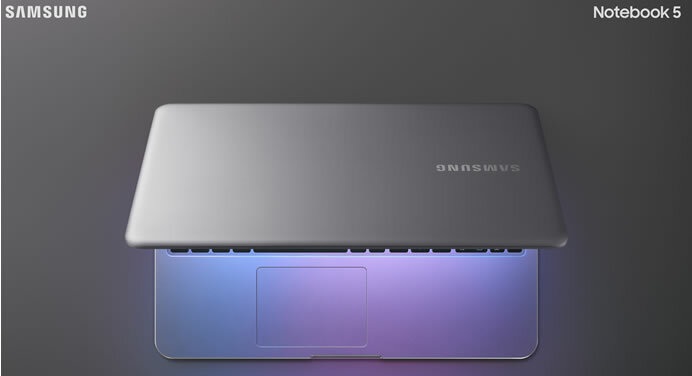 Both Notebooks feature a slim, sleek, zero-screw contemporary finish continuing Samsung’s design heritage.